Welcome to the Ultimate Duelist Series Invitational – South America 2019, in Medellin, Colombia! Are you the Ultimate Duelist? It’s time to find out! 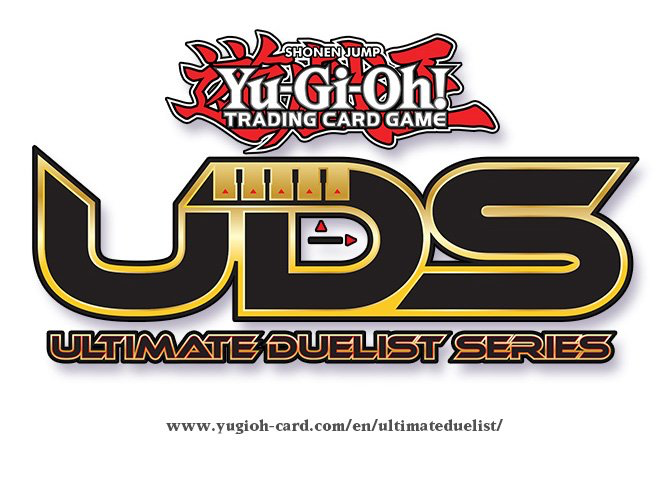 In order to enter an Ultimate Duelist Series Invitational, a Duelist must have earned a minimum of 100 UDS Points. 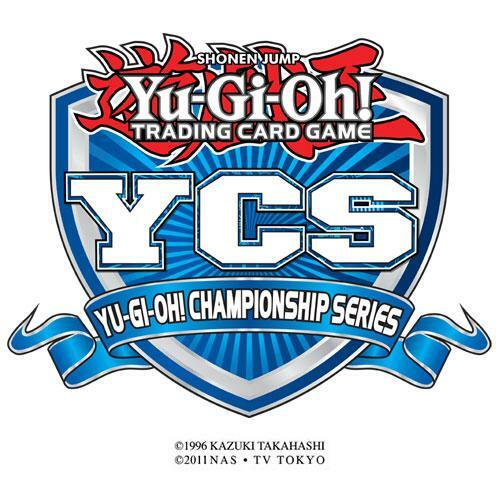 UDS Points are awarded based on participation and final standings in UDS Qualifers and at most Tier 2 events, such as standard Regionals, Dragon Duels, and YCS. UDS Points are also awarded for judging at Tier 2 events and UDS Qualifiers. UDS Points no longer expire. UDS Points are not transferrable from one Duelist to another. UDS Points are linked to your CARD GAME ID number. It is important for Duelists to use a single CARD GAME ID number while playing at all Konami Sanctioned events. We’ll be updating the leaderboard posting it right here on the coverage site on the days leading up to the UDS Invitational, so be sure to check back often to see how you’re doing! Check out the Duelists and Decks at the top 10 tables in Round 8! 2017 World Championship competitor Esala Wathuthantrige from Los Angeles, California is always trying to stay at the top of the competition, and now he’s Dueling with a Zombie Orcust Danger! Deck in this weekend’s UDS Invitational – Winter 2019. This Deck type has had proven success in recent events, and now he’s up against Sean Martinov from Long Island, New York and his Salamangreat Deck! Welcome to Yu-Gi-Oh! Championship Series Pasadena! Welcome to Yu-Gi-Oh! Championship Series São Paulo! Welcome to YCS São Paulo, Brazil! It’s Time To Duel Around the World! It’s Time For the Yu-Gi-Oh! World Championship 2018! Yu-Gi-Oh! 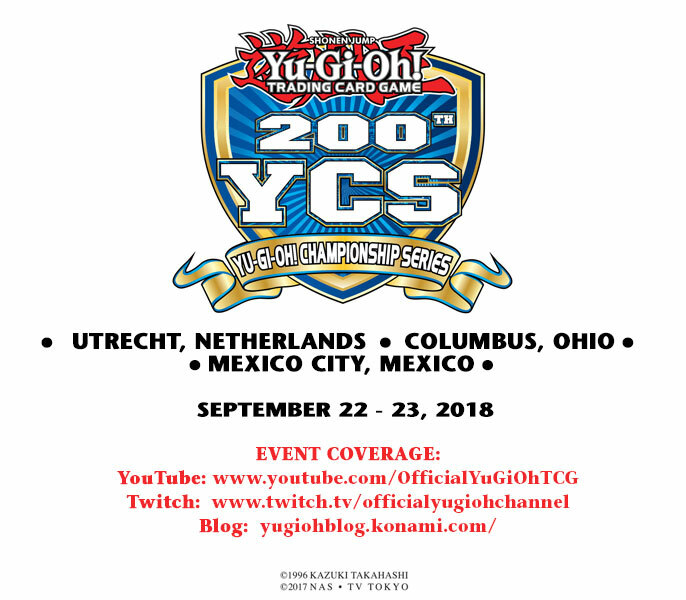 OCG celebrates its upcoming 20th anniversary with the kickoff of the World Championship 2018. Qualifying Duelists from all over the world have come to determine who will take home the Championship! Don’t miss out on the fight for who will be crowned King of Games! Join us for the live stream of feature matches and Top Cut matches on Saturday, August 4th and Sunday, August 5th! Welcome to YCS Guatemala City, Guatemala! This weekend we have representatives from 15 countries, including Argentina, Brazil, Chile, Colombia, Costa Rica, Ecuador, El Salvador, Honduras, Mexico, Nicaragua, Panama, Peru, United States, Venezuela and of course, Guatemala. We’re at the end of what has been a historic weekend for the Yu-Gi-Oh! TRADING CARD GAME and most of the events are in their final stages. The Dragon Duel tournament is nearing its conclusion and here are the 2 Duelists competing for a Super Rare Blood Mefist! Jesse Dean Kotton is a 12 year old Duelist from Toronto, Canada while his 11 year old opponent Oliver Tomajko travelled all the way from New York to compete here. Let’s see how the Match unfolded!